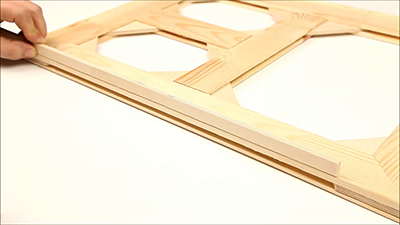 Check out these videos to see how easy it is to construct stretcher bars of any size! 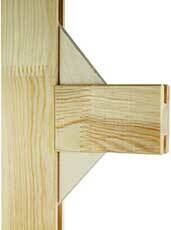 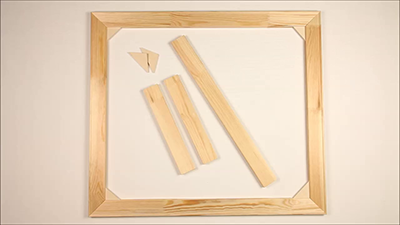 Assemble any size of stretcher frame, instantly! 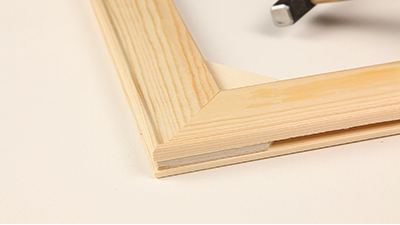 Our new AllSize system is the ideal solution for unusual or bespoke stretcher requirements. 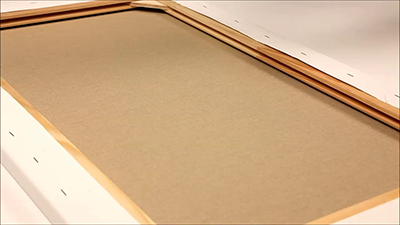 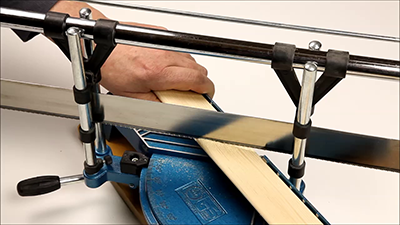 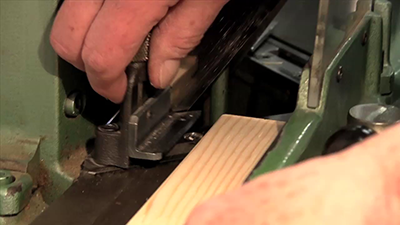 Cut these special finger-jointed wood profiles to any size with a saw or guillotine; then use the specially designed inside and outside birch plywood connectors to construct a stable and fully keyable stretcher frame. 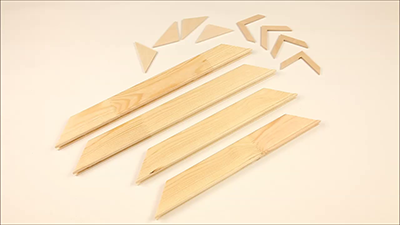 A truly cost-effective choice – there's no waste as you can connect leftover pieces to construct usable lengths.